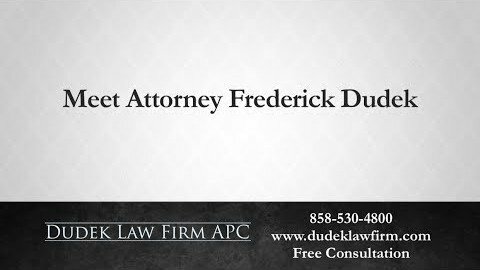 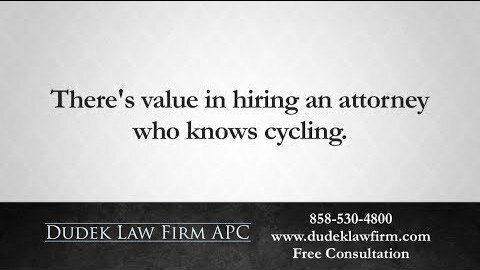 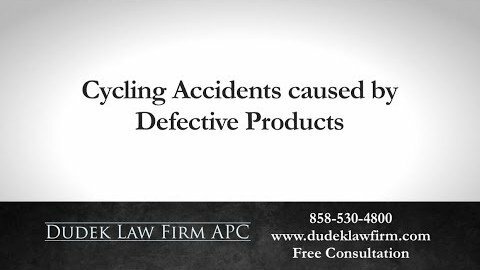 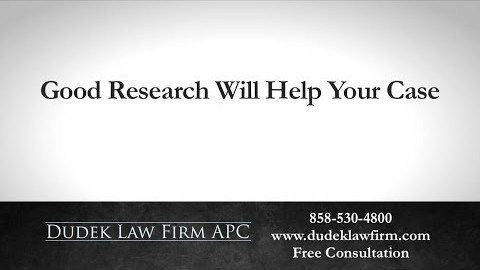 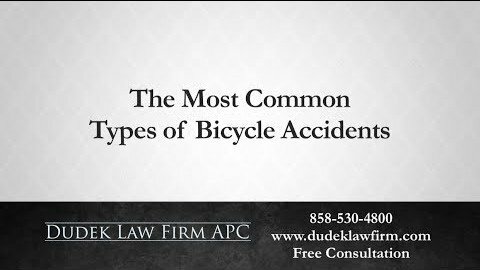 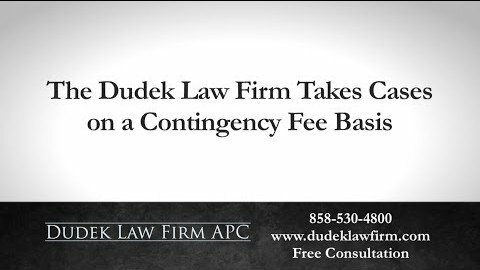 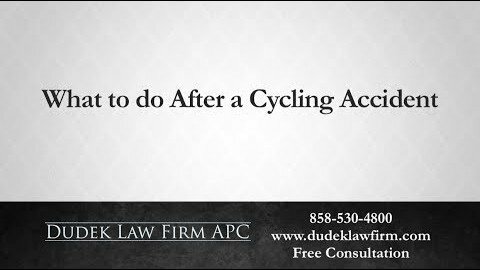 Traumatic Brain Injuries Archives - Dudek Law Firm APC. 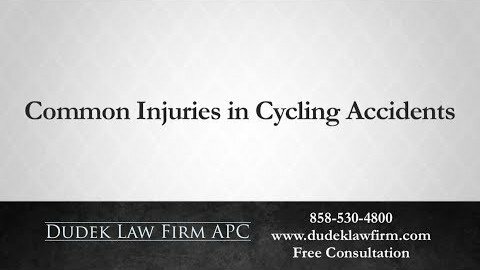 Information regarding traumatic brain injuries, from minor TBIs (concussions) to severe ones that lead to lifelong complications. 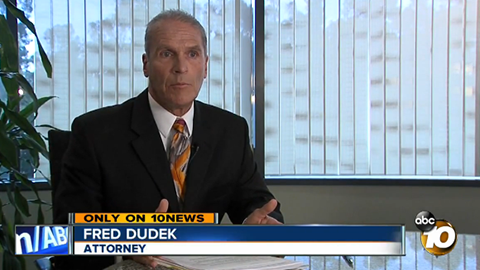 What Programs Exist to Help People with Traumatic Brain Injuries? 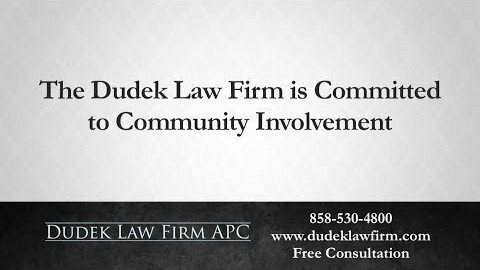 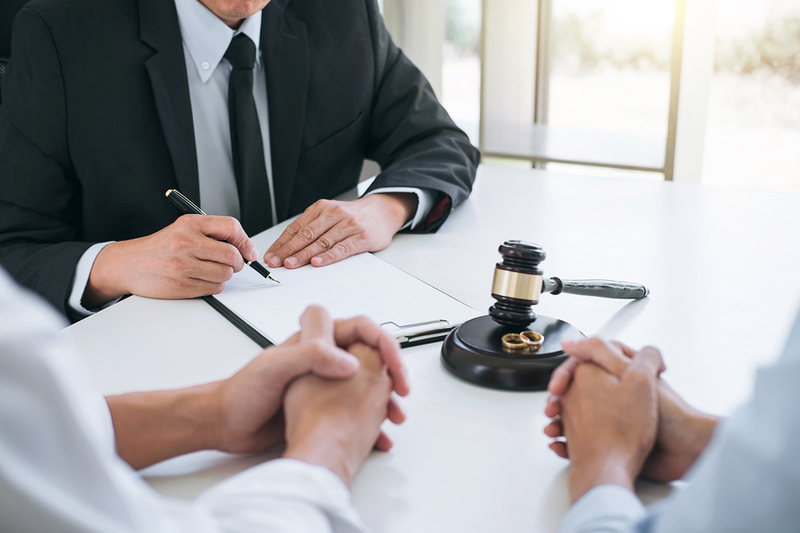 Posted in Personal Injury Accidents, Traumatic Brain Injuries	| Comments Off on What Programs Exist to Help People with Traumatic Brain Injuries?